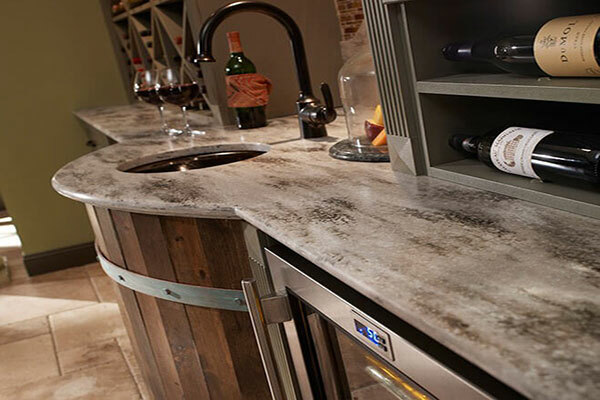 Our new location features an indoor slab yard, inspiration gallery and samples from every major quartz company. 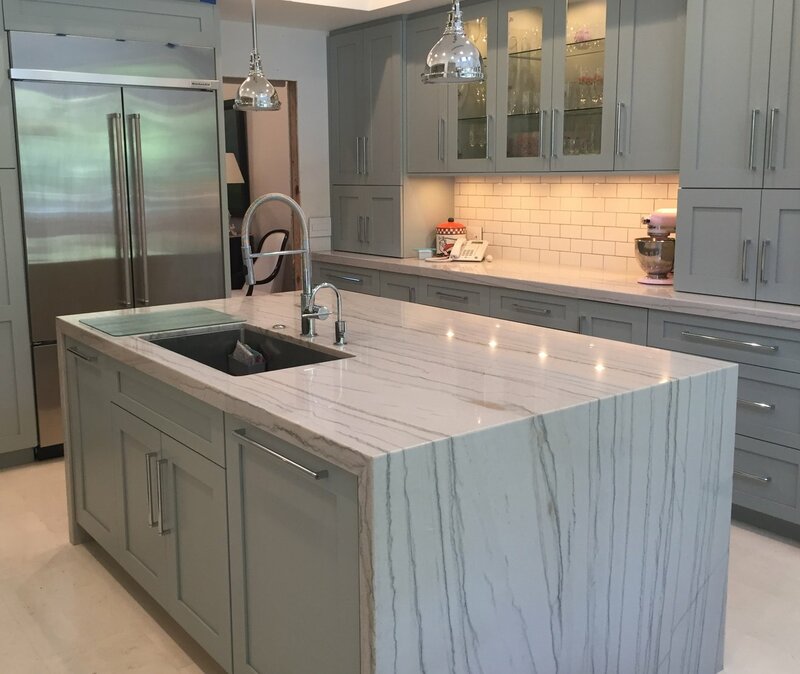 Distinctive Surfaces has been a leading Granite, Marble, Quartzite, Quartz, Corian & Laminate countertop fabricator in Columbus Ohio since 1994. We work with only the best materials available. 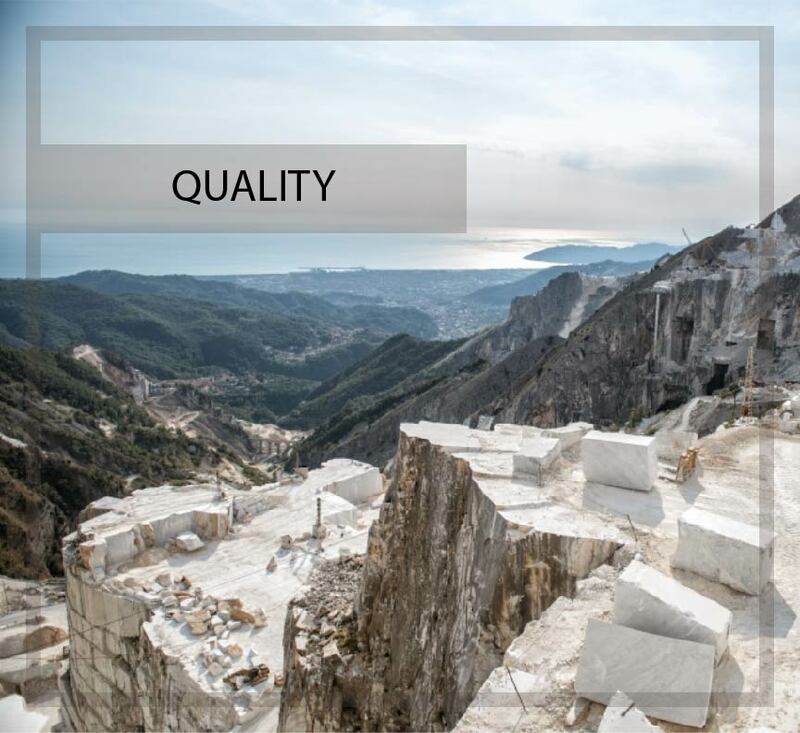 The owner travels to Italy and Brazil to hand pick the perfect slabs. Our A+ BBB and Google Reviews say it all. 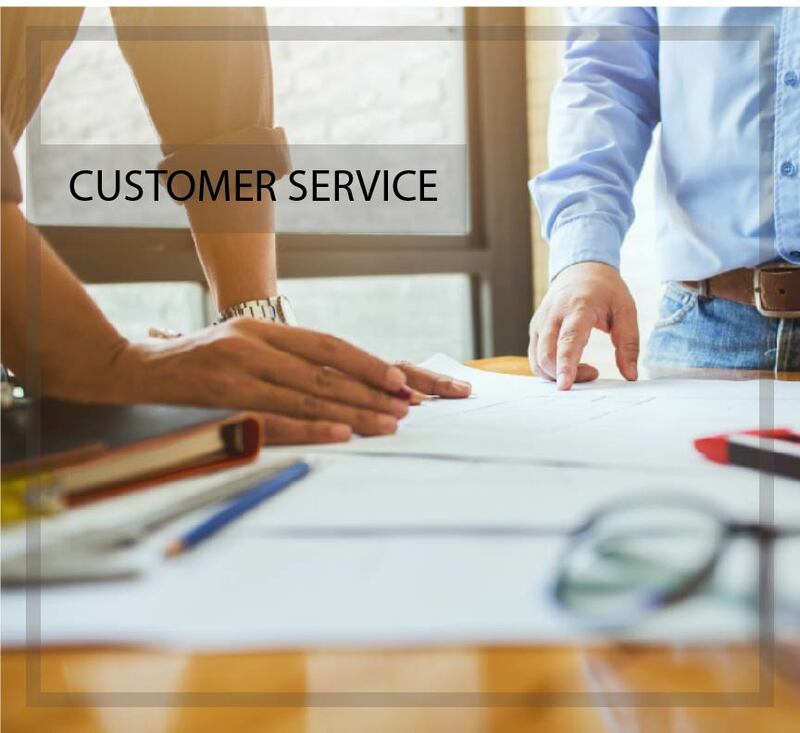 We care about making sure were going above and beyond. 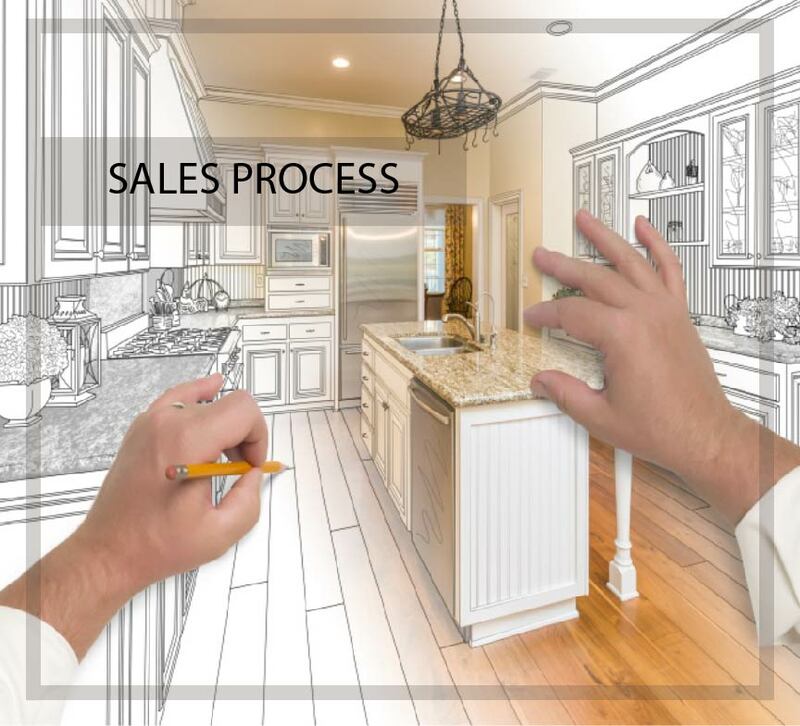 Distinctive Surfaces has been in business since 1994, we're the EXPERTS in countertops. 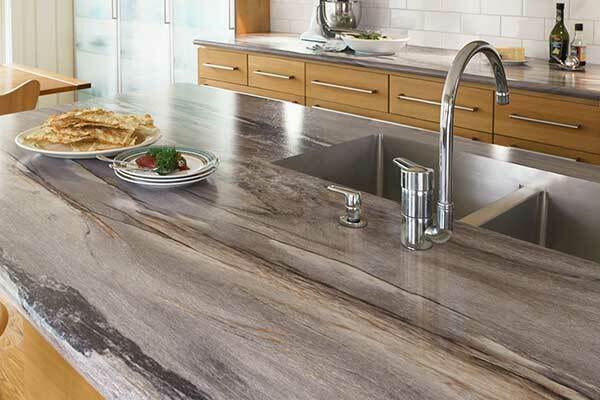 Read more below about the type of countertops we specalise in. 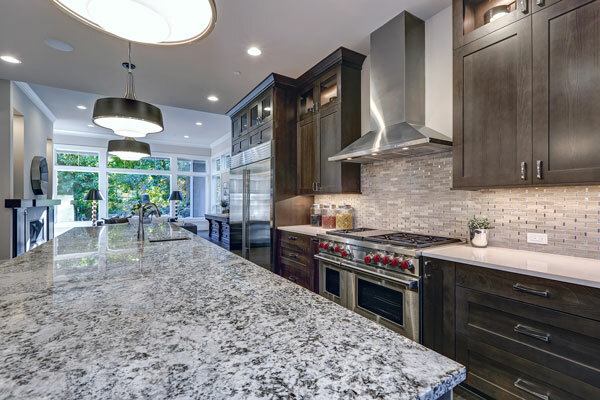 With a wide rage of colors, durability and affordability, granite countertops continues to be the most popular choice when it comes to stone countertops. 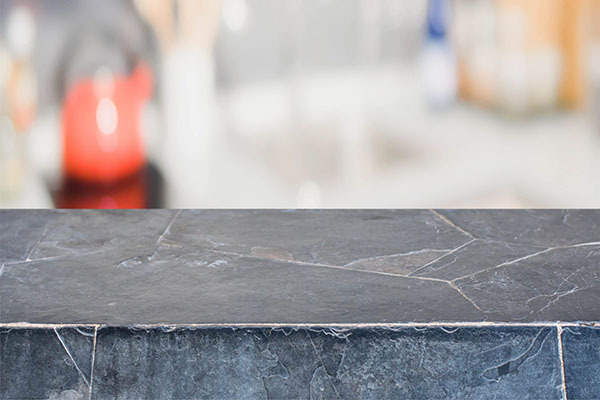 Distinctive Surfaces stocks over 700 slabs, find your unique countertop today. One of the worlds oldest building materials remains widely popular today. With it's rich history and stunning looks you're sure to make a statement with a marble kitchen or bath. Corian / Solid SurfaceFlexible. Commerical. Design. 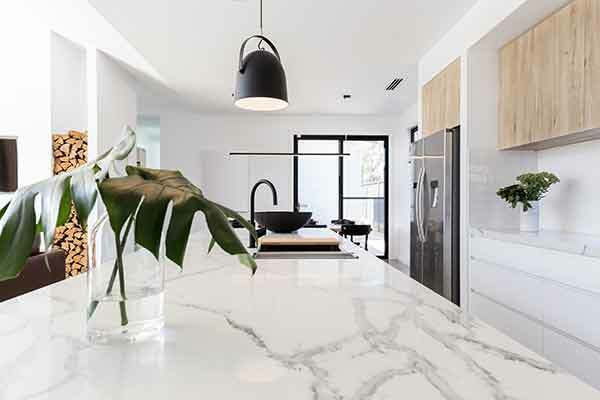 Working with brands like Silestone, Zodiaq, LG Viatera, Hanstone and dozens others we have an experinced team to help navigate the many options to select the right brand and color to fit your budget, and the look for your new kitchen. Soapstone & QuartziteRich. Unique. Attractive. 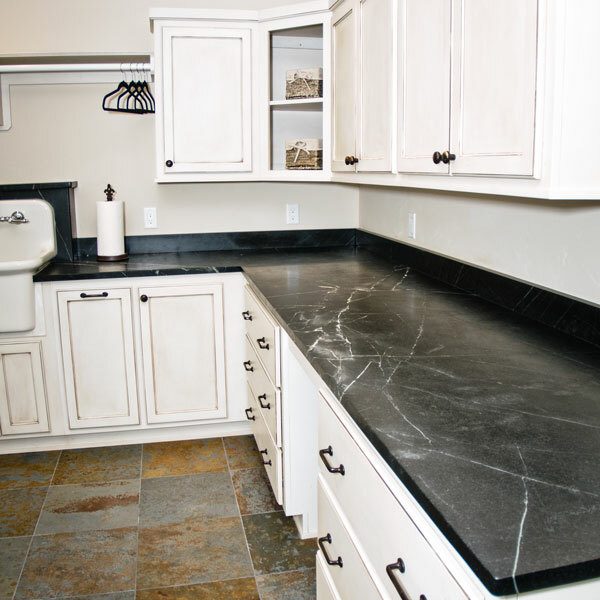 Soapstone and Quartzites are becoming more a more popular choice in kitchen countertops. 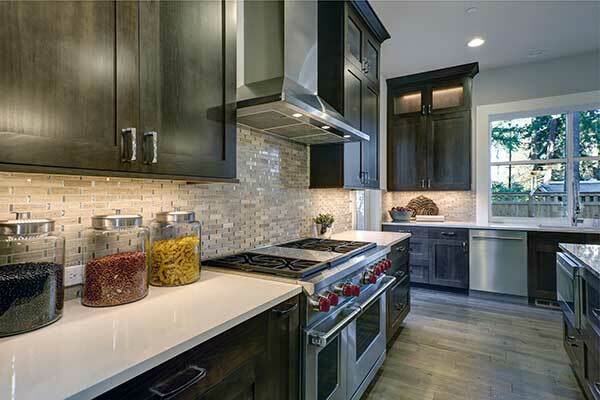 These natural stone countertops are chosen for their unique, beautiful looks. 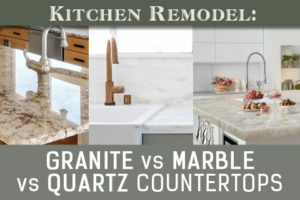 Check out our blog to learn more about the care and maintenance of Soap Stone and things to know about Quartzites.